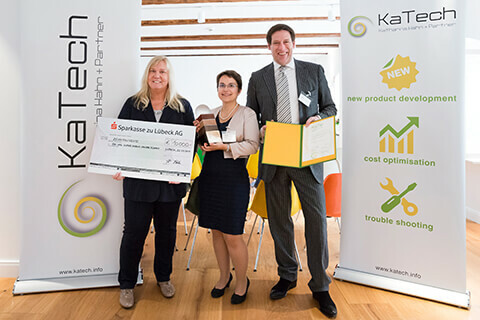 The food technology company KaTech Katharina Hahn + Partner GmbH has awarded the “KaTe” prize for pioneering food research for the first time. Nutrition has always been one of the major concerns to the world. More than ever, there is a strong, worldwide demand for healthy and sustainable products. Producers as well as the food processing industry and their suppliers need to take responsibility and find solutions for the future. 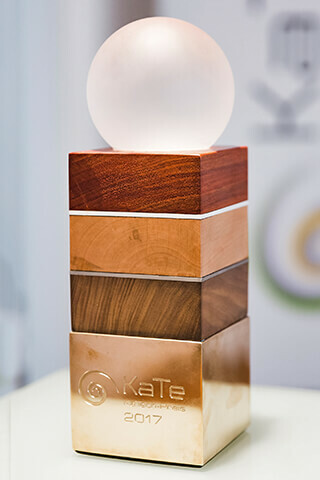 KaTech Katharina Hahn + Partner GmbH is contributing by awarding the prize “KaTech” to support outstanding food research projects.